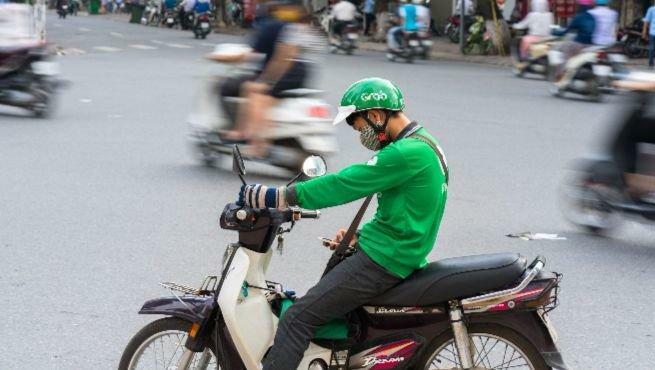 Albeit doing well with separate apps, Grab announces that it will integrate its standalone GrabFood into its Grab’s main app in a bid to become a super app, something that’s been repeatedly coined by the unicorn company. It will be done in the first half of this year. Head of Grab Singapore Lim Kell Jay highlighted the advantages of having the two joined, as told by The Business Times. Grab said that it targets to become the leading in order volume for food delivery app in Singapore, leveraging on its wide selection of merchants and short delivery time. Aside from integrating into one app, GrabFood reportedly plans to possibly open a central kitchen in the country, following rivals Foodpanda’s central kitchens in Woodlands and Mandai, as well as Deliveroo’s kitchen in Katong and Lavender. Currently, the company has a kitchen in Jakarta, Indonesia, facilitating popular food merchants from outside of Jakarta. Currently, Grab offers free delivery on 30 orders for just S$7.99 (US$5.88) a month, under the newly launched GrabClub subscription packages. GrabFood currently has over 4,000 merchants, compared to Deliveroo’s 4,500 merchants and Foodpanda’s 6,000 merchants. The post GrabFood to be integrated into Grab’s main menu app appeared first on e27.